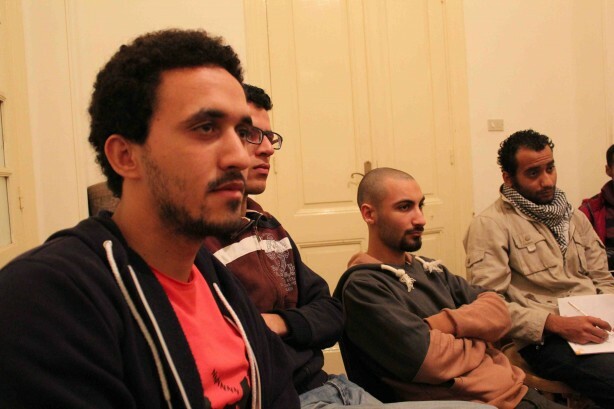 Egypt Journalism Project – Our trainees during Jonathan Rashad’s Intro to Photojournalism course. Our trainees during Jonathan Rashad’s Intro to Photojournalism course. There’s no need for downloading and uploading it to your blog/website when you can easily embed it. Nasry Esmat of Yahoo! 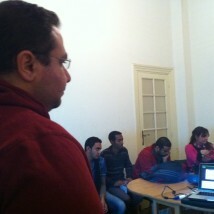 Egypt spoke with the EJP Team about the importance of social media in reporting, especially during breaking news. Click on the gallery for some photos from his sessions.